There are a lot of people today who are opting for used cars for sale in Kirkland instead of buying brand new. Because there are so many vehicles for sale, it may be difficult to find the best value for the money that you are willing to invest. This is where it is crucial that you are able to work with a used car dealership that you can trust to give you the incredible value that you deserve. Shopping with Carson Cars means that you are going to get nothing but the best in terms of customer service, selection, pricing and guarantee. Each of the vehicles that we offer for sale have gone through an extensive work-up to make sure that they are in great working condition so that you are going to be able to get many miles and years of enjoyment out of your purchase. When it comes to selection, our dealership always has at least 200 vehicles available on our lot for you to browse through at any given time. We are a family owned and operated business that has been serving customers in the Kirkland area for many years. With all of the experience that our staff has, we can then help you to get the vehicle that you need to make that commute, to give your teenager their first vehicle or to help you expand the passenger space that you need for your growing family. 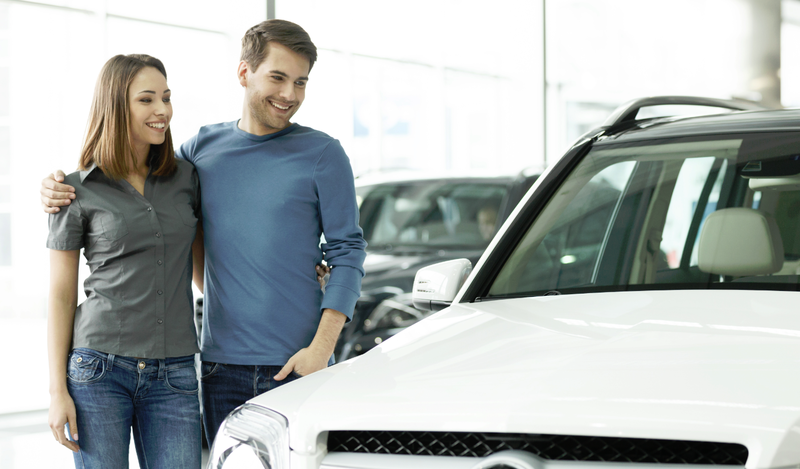 Cars, trucks, minivans or SUVs are all available for you to take a test drive so that you can find your next new to you vehicle at Carson Cars. When you are looking for quality used cars for sale in Kirkland, you will find everything you need and more at Carson Cars. Call (855)583-9356 for information!